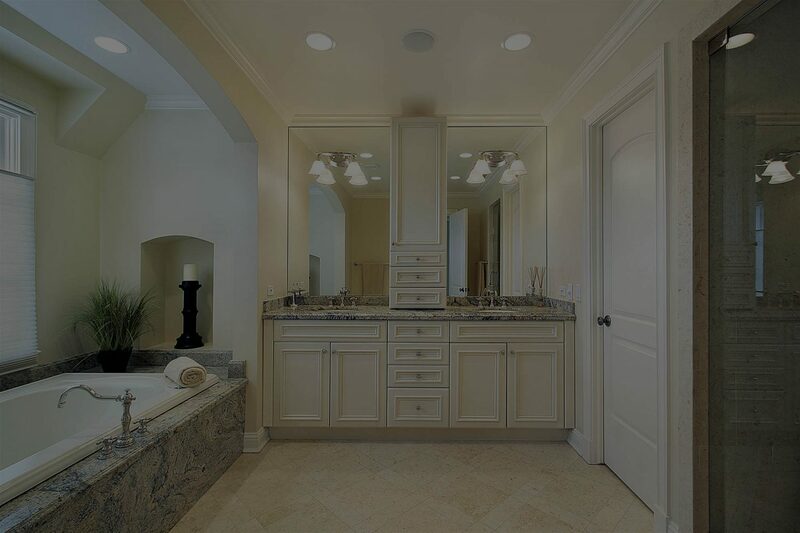 Bath Crest Bathroom Solutions services customers living not only in the Salt Lake City area, but also Utah, Salt Lake, Tooele, Davis, and Weber counties. 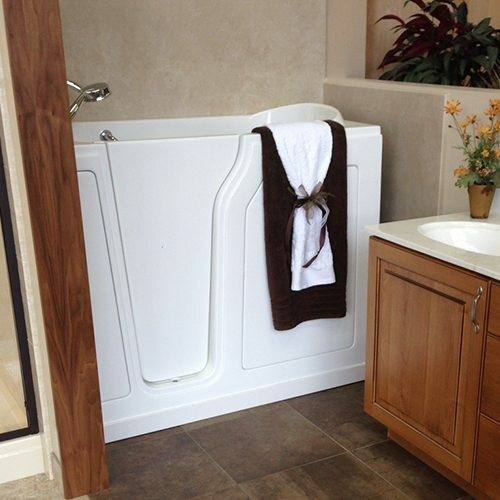 Since 1979, Bath Crest has been providing bathroom solutions in the Northern Utah area. Starting first in tub resurfacing, services have expanded to all aspects of a full bathroom remodel. Not all remodelers are the same. The difference – one is licensed, bonded, and insured, the other isn’t. It does matter in your decisions of who you choose. 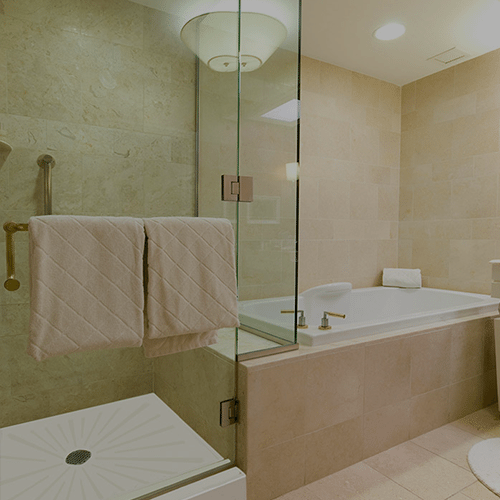 Bath Crest has been a bathroom remodel expert in Salt Lake City, Utah, for nearly 40 years. As an industry leader, we provide a broad range of services to make your renovation experience as seamless as possible. We can accommodate all levels of customization to facilitate your unique project, budget, and timeline. Whether you are looking to have a completely custom luxury shower remodel or you’d simply like to refresh the fixtures in a small powder room, our designers and contractors are up to the task. 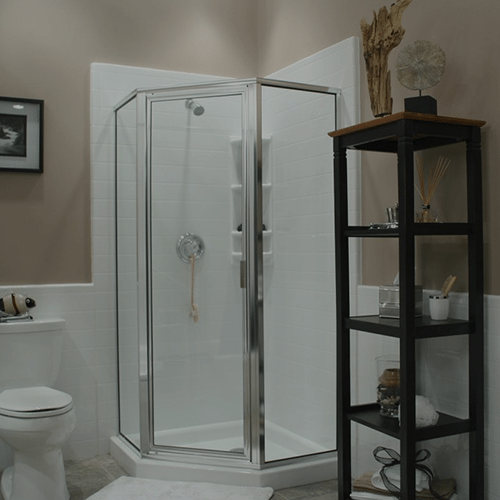 Some of our most popular products include walk-in showers, jacuzzi tubs, vanities, faucets, toilets and countertops. We also offer beautiful tilework to give your shower remodel or bathroom walls a one-of-a-kind look. When desired, our ADA compliance experts will create the perfect space for those seeking specialty features and layouts. Making your home as comfortable as possible for yourself and loved ones is our number one goal. Since our humble beginnings in 1979 refinishing bathtubs, the Bath Crest team has managed to serve thousands of happy families across northern Utah transform one of the most important rooms in the home. Schedule a consultation with one of our bathroom remodel experts today and we will have a scope of work planned for you in no time. A new bathroom design gives your bathroom the uplift and refreshing your bathroom needs. While increasing the value of your home, you also increase your comfort, satisfaction, and enjoyment of features you have selected. 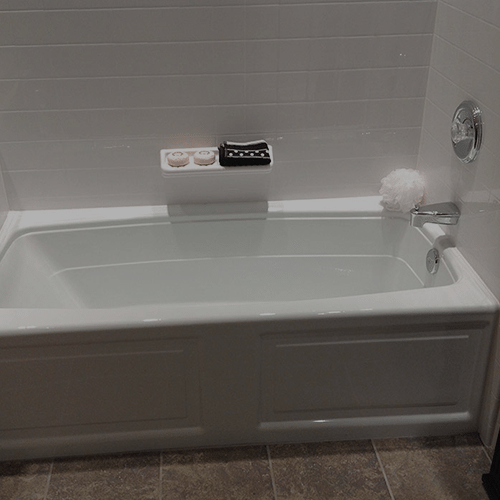 Tired of that old worn out bath tub that is impossible to clean? Then it is time to upgrade it by replacing it with a new tub or with an acrylic bathtub liner. Upgrading your shower can be the single most important step to improve bathroom safety and comfort. Remodeling your bathroom for safety is one of the greatest investments you can make in your health, well-being, and future independence.